NBA Youngboy Blesses Fans With New Single "Not Wrong Now"
Home>New Songs>NBA Youngboy Songs> NBA Youngboy Blesses Fans With New Single "Not Wrong Now"
NBA Youngboy is in love with life. Ethika may be known for their stylish underwear, but the clothing company ventured into the hip-hop world with the RGB Mixtape series earlier this year. After the success of the project, which profited off exclusive tracks from artists like Lil Wayne, Ace Hood, Kid Ink, and 2 Chainz, Ethika dropped a follow-up mixtape. 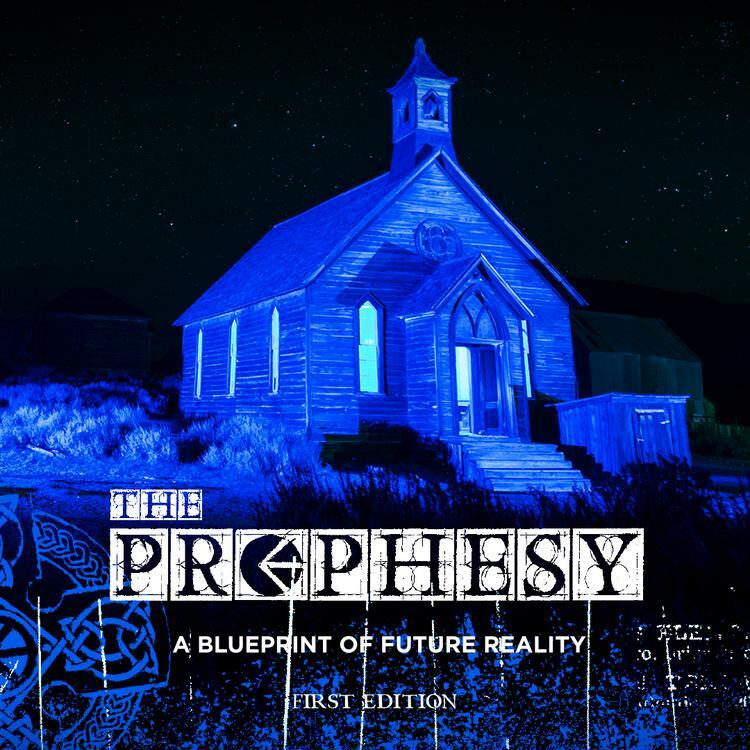 As the title suggests, The Prophesy: A Blueprint To Future Reality focuses on the talents of younger artists that have only begun to make their names known in the last couple of years. NBA Youngboy graced the mixtape with a single called "Not Wrong Now," which is produced by TNT. The melodic and upbeat single finds NBA Youngboy rapping about how success has changed his life for the better. Elated as ever, NBA brags about the blessings that have been rained down upon him. SONGS NBA Youngboy Blesses Fans With New Single "Not Wrong Now"